Police figures showing domestic burglary rose by nearly a third (32%) in England and Wales in the year to September 2017, while a national newspaper found last autumn that, in 90% of all domestic burglary investigations, a suspect isn’t even identified, never mind apprehended. More intruders make their way in to a property via main entrance portals than you may have realised. That means your front door, and any back or patio doors, really do need to be secure enough to keep out unwanted visitors. • Double check your hinges are secure, with good long screws. Think about hinge bolts as well. Again, these are sometimes a favourite entry point, so if no multi-point locking system is fitted, get some additional locks. You can also install an anti-lift device, so that the door can’t be lifted up out of its track. The material you have on your door will play a part as well. Wooden doors can be deadlocked with a British standard nightlatch, while a mortice deadlock or hinge bolts are further ideal additions. 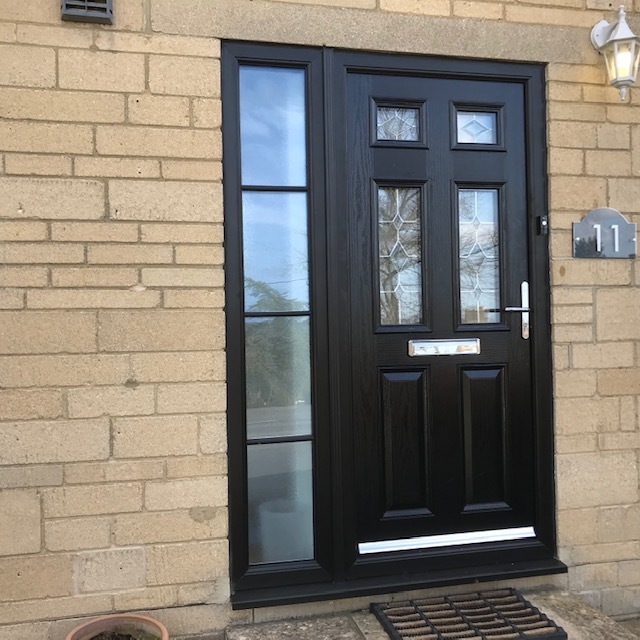 Meanwhile a uPVC door will benefits from a multi-lock offering a three-point locking system, the maximum that this type of structure will allow. A small window alarm may also be worth considering. And, of course, it’s just common sense to not leave keys anywhere they could easily be found. Finally, no locks or bolts can be any better than the door they are fitted to. 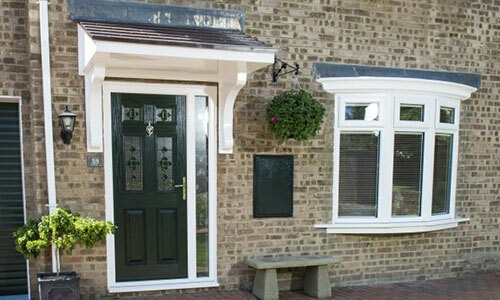 If any of your external doors are showing any signs of wear and tear, especially if woodwork has become rotten, act now. At Paradise Windows, with a range of products on offer including high-security doors and windows across Oxfordshire and beyond, we can help. Talk to us now about the best solution for your home.